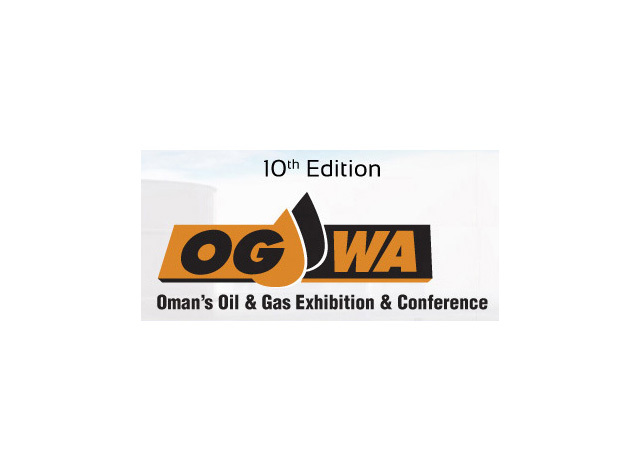 Unique Group's On-Site Engineering division will be co-exhibiting its Wellube products and services with TECS international at the 10th Oil & Gas West Asia (OGWA) exhibition held in Muscat, Oman from 21st to 23rd March 2016, at stand B409. A team from the UAE office will be present at the booth and will be displaying a demo unit. Come and meet the team at stand B409 for a chat and find out more about hot tapping and our full range of services.